All songs by Sandro Casali, Fulvio Carlini, Luca Caserini. 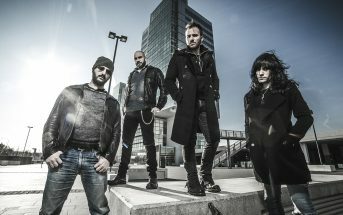 Drums engineering by Luca Caserini at Studio Groove, Milan. Voice, Guitars engineering by Matteo Bolzoni at Studio Voce, Milan. Mixed and Mastered by Matteo Magni at Magnitude Studios, Milan. Art direction by LCDesign. Original Cover Pic by Olga Ekaterincheva. 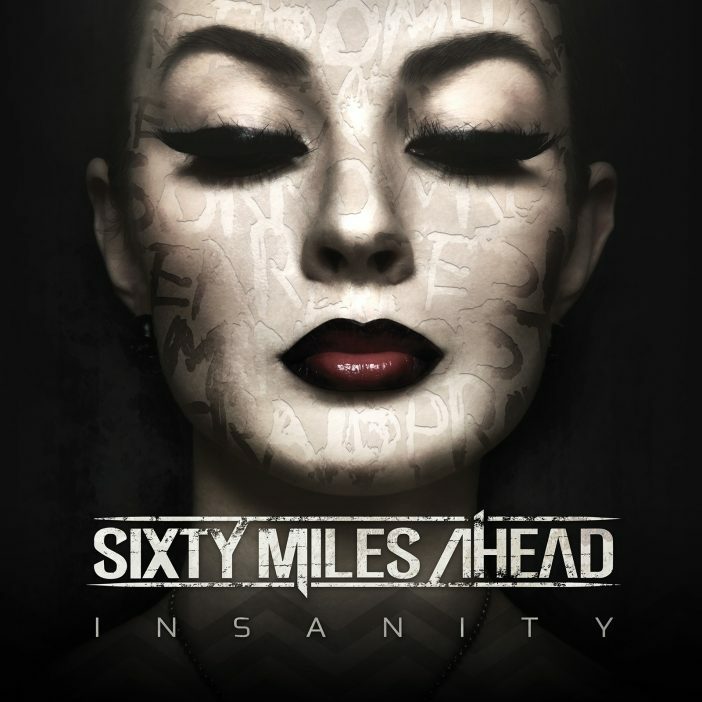 Insanity is the new album by Milan, Italy’s modern rockers, Sixty Miles Ahead. 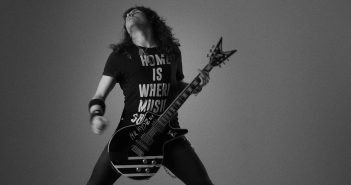 The album was released worldwide on October 21, 2016. Buy the album via iTunes, Amazon, Deezer, or Google Play. Stream the album via Spotify, Apple Music, and Pandora. ‘Insanity’ by Sixty Miles Ahead is available now!